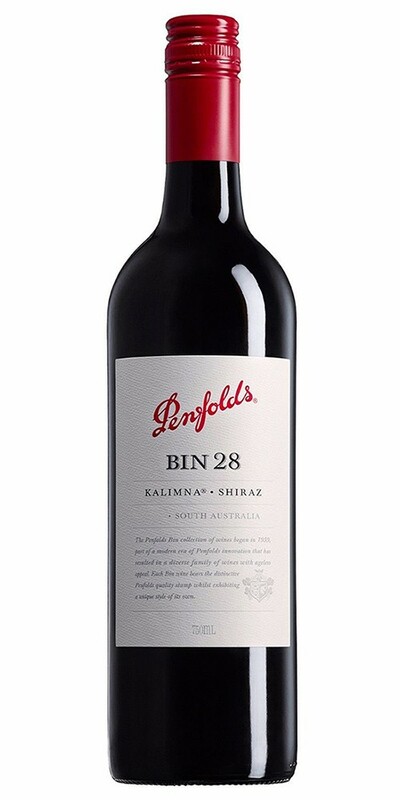 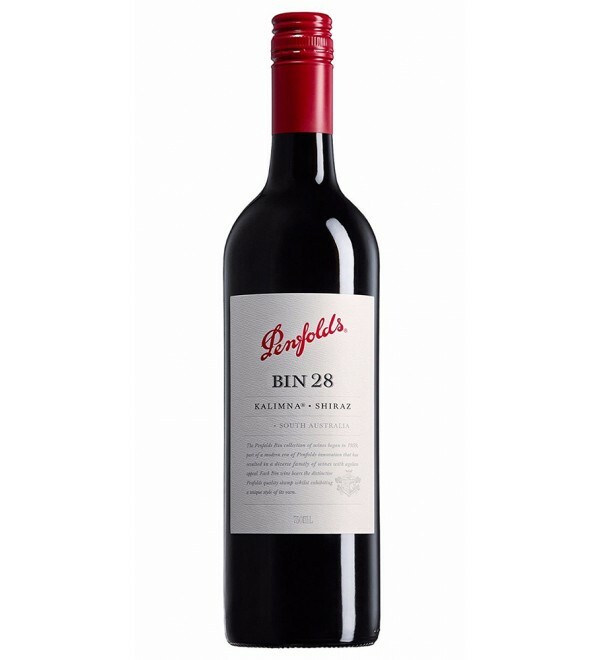 Penfolds Kalimna Bin 28 Shiraz is an iconic warm-climate South Australian Shiraz. 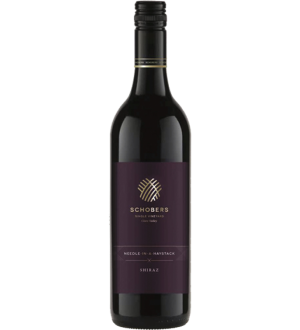 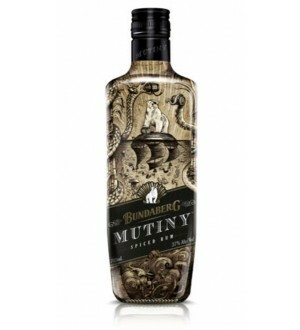 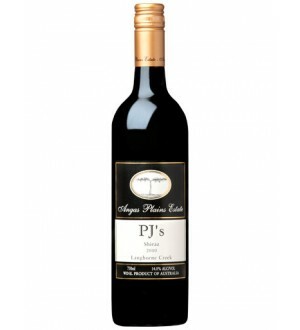 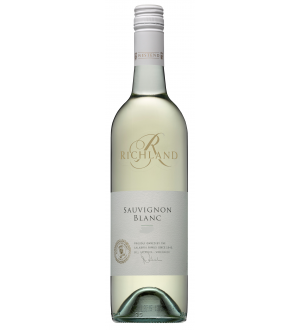 It is always ripe, robust and generously flavoured bringing blackberry, dark plum, liquorice, vanilla and spice together with American oak and peppery tannins leading to a long, elegant finish. 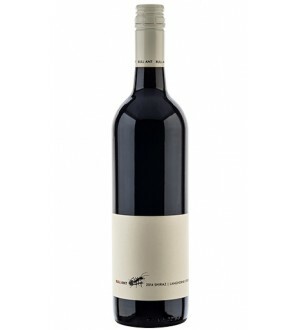 Andrew Caillard MW "95 points"